Previous postDID EMMA GET CAUGHT FILMING AT HER LAST DAY OF SCHOOL? In Korea, it’s the period of time of seasonal changes & finally fall is here:) For times like this, the balance of our skin’s pH level is broken, so our skin becomes dry, dull, and also starts breaking out! 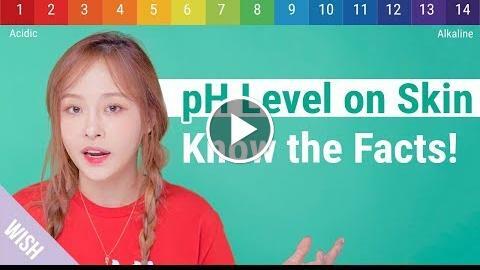 How Much Do You Know About pH Level on Skin? We are here today to share The Importance of pH Balance for Healthy Skin!